hey xenophobe! who you calling foreigner? 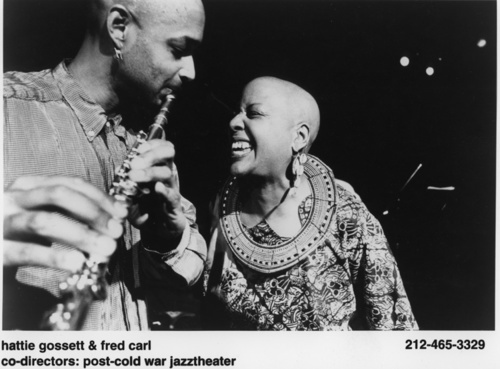 Writing from the Upper West Side of Manhattan, where Harlem intersects with waves of immigrants from the Dominican Republic, Cuba, Puerto Rico, Korea, Cambodia, Ivory Coast, India, Native America, and from all over the globe, hattie gossett vividly invokes her neighborhood experience. With wit and candor, she questions why so many people are forced from their home countries, only to be despised as interlopers in the United States; why older immigrants see younger ones as the enemy; who gets paid a living wage, who gentrifies their neighborhood, and who sends their money back home. 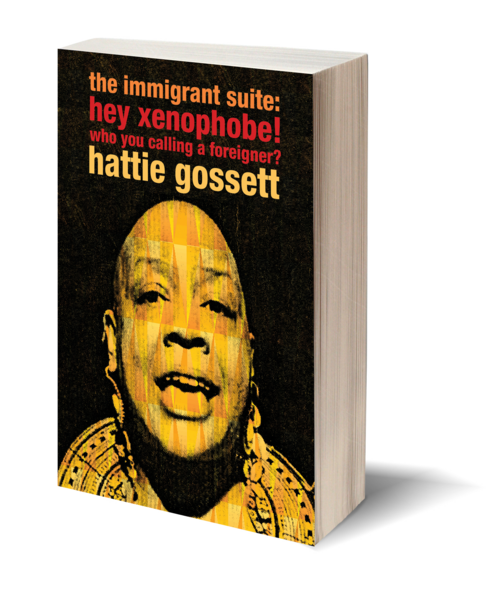 From the grocery store to the cleaners to the tenement walk-up and everywhere in between, gossett captures the voices overheard and imagined in this breathless immigrant suite.